Not yet published. Ships 4/1/2008. Nick Cafardo is a sportswriter for the Boston Globe. 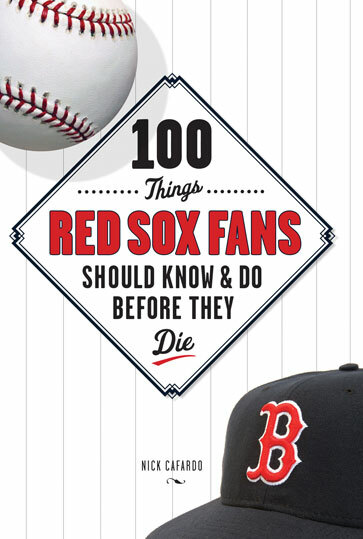 He has covered the Boston Red Sox for 15 years for the Boston Globe and Patriot Ledger and was chosen by Boston Magazine as Boston's Best Sportswriter in 1994. He is the coauthor of None But The Braves.